A Technology based solution platform that connects a Cargo owner with a truck owner with the help of the KariGO mobile app! A platform that brings all together: cargo , trucks, technology, speed, innovation and savings, We exist to solve the problem of ” zero backhaul”, close the supply chain gap. Your success becomes our success and your hassles becomes our hassles when you subscribe to the platform.We deliver every time, and that’s a promise. We ensure the right truck meets with the right cargo. So cargo owners know that we also care about their cargo and how much it costs them to move their cargo. we can handle all your freight transportation needs using our large fleet of trucks. 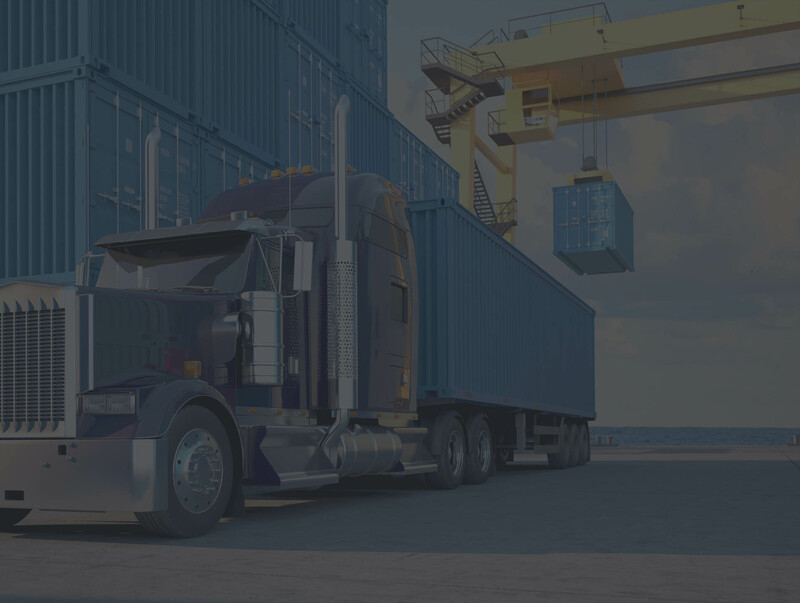 We’ve developed an unparalleled expertise in the trucking transportation space that enhances the robust database and network which is the backbone for the platform. When you trust us to truck your cargo you’ll know that the safe transport of your goods are in the hands of skilled, qualified professionals, Please utilize the form to tell us more about your shipment request and someone will be in touch with you shortly. KariGO partners Perfection Motors to ease Nigerian purchase of FAW trucks.